Landmark Christian Academy is a ministry designed to help homeschoolers with their records keeping tasks and with limited academic support. It is our sincere desire to make your homeschooling experience as easy as possible. Our staff stands ready to assist you in making decisions. We will custom-tailor your academic planning for you. If you have any questions you would like to ask, or if you would like to receive more information about Landmark's Freedom Baptist Curriculum, please contact us or call us at 1-800-700-LFBC (5322). Landmark Christian Academy stands ready to help you with your homeschooling effort. 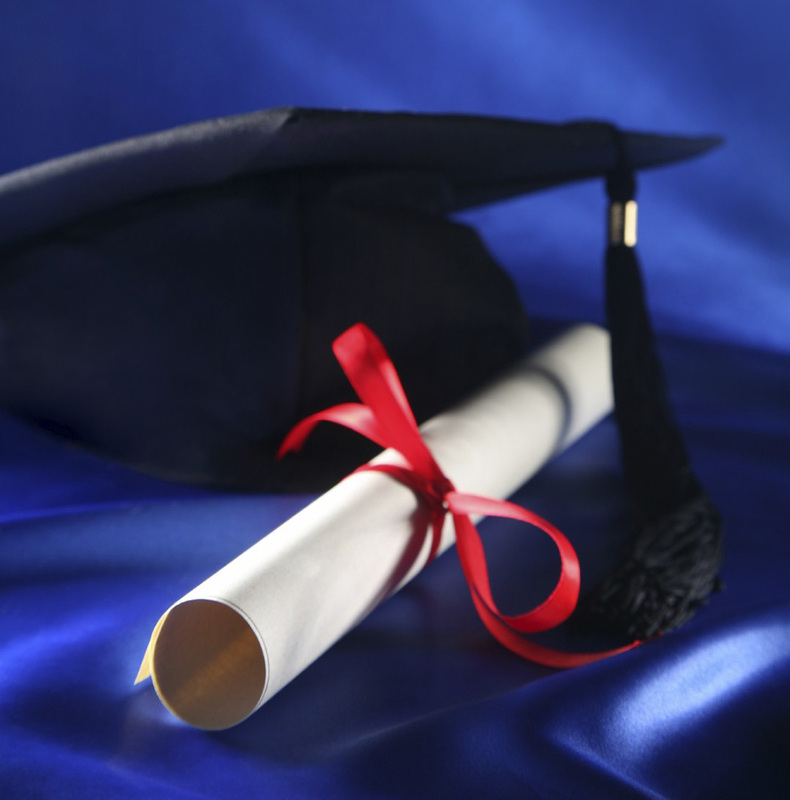 When your student has completed all high school work through the Academy, he or she will be graduated with a college-bound diploma. To make this a reality, the Academy program consists of. Having a diploma from Landmark Christian Academy allows the student the benefits of graduating from a Christian school while remaining at home. 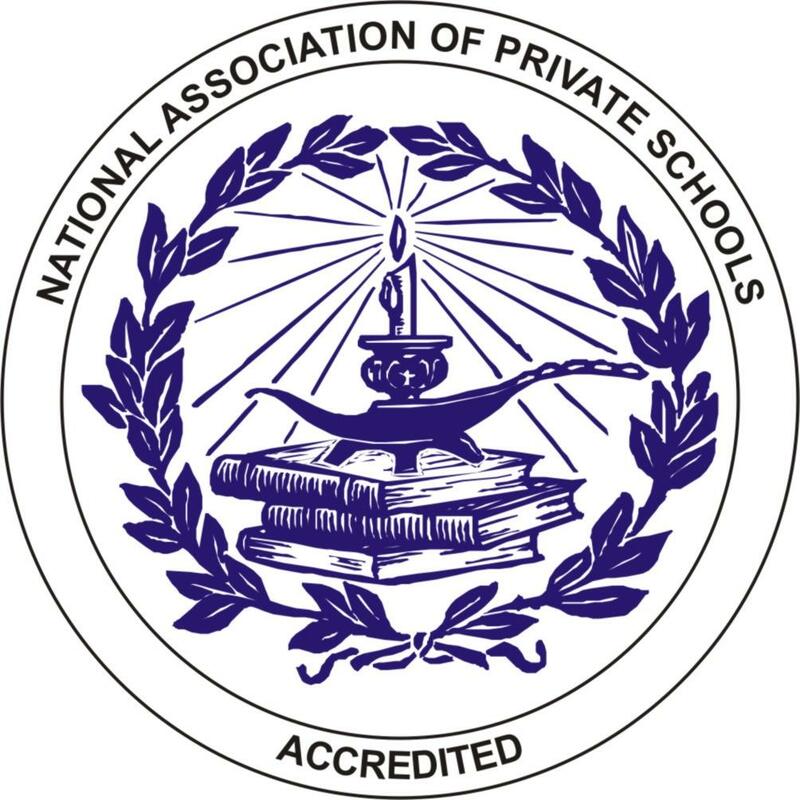 Landmark Christian Academy has the distinction of being accredited by the National Association of Private Schools, a nationwide accrediting agency for small Christian schools with quality programs. This question arises often, and it is perhaps one of the most misunderstood words and concepts of our time. Accreditation actually means that some outside agency or group has evaluated your program and agrees that it meets or exceeds standards established by that agency. It does not mean control. Rather, it means endorsement. State accreditation means control, because the government will not endorse what it cannot control. We are not seeking state accreditation for the Academy, because we are not willing to teach humanism, evolution, feminism, gay rights, and the rest of the NEA agenda. The accreditation we have received means that a group of like-minded educators has looked at our program and given us thumbs up.